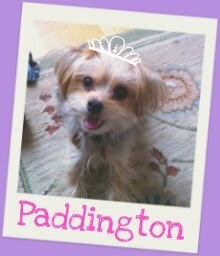 Barkzilla: A Savvy NYC Dog Blog: Valentine's Day Cookie Decorating at @UnleashedPetco! Valentine's Day Cookie Decorating at @UnleashedPetco! 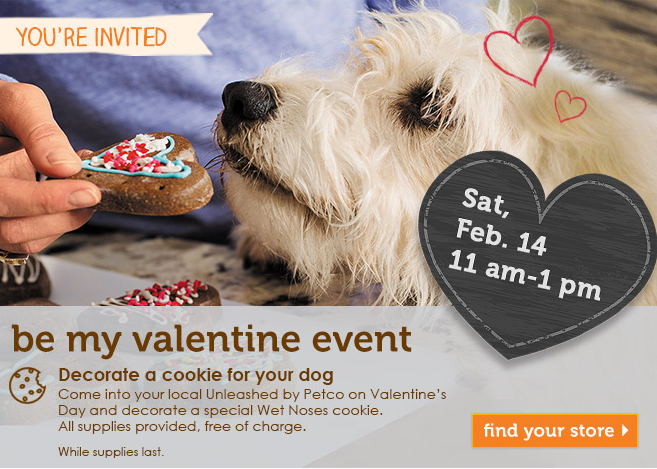 Spend this Valentine's Day with your favorite furry friend decorating cookies at your local Unleashed by Petco! This Saturday from 11 am - 1 pm, Unleashed and Wet Noses will be offering free cookie decorating (while supplies last). To find your nearest location, visit their website. We absolutely love this idea as there is no reason why your valentine can't be of the four-legged kind. How are you celebrating this Valentine's Day?